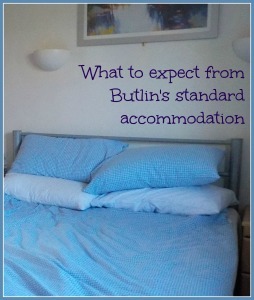 What to expect from ‘Standard’ accommodation at Butlins Skegness. If you’ve never been to Butlins before, it’s hard to judge what grade of accommodation you should book for you and your family. Not knowing how much you will actually be in your accommodation, and what you need to take along yourself can mean you end up paying more money for a higher grade than you may have been happy with. This year, as in some of the previous years, we opted for room-only standard accommodation. We have also stayed in Silver, and Gold in the past, and also the apartments with kitchen facilities, but this time room-only standard was the best option for us for the dates we booked. 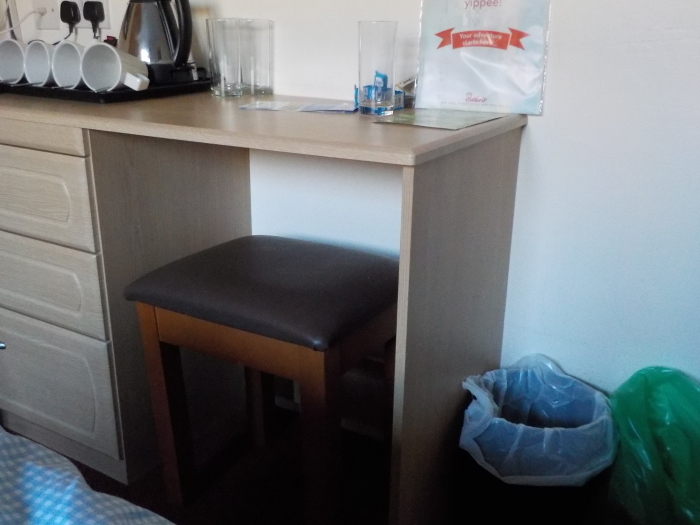 This is what you can expect from room-only standard accommodation at Butlins Skegness. Our apartment had one double bedroom with a TV, tea-making facilities, a storage cupboard with hanging rail, two small sets of drawers, and a dressing table with more drawers. There was also a bin provided, and a couple of electrical sockets. 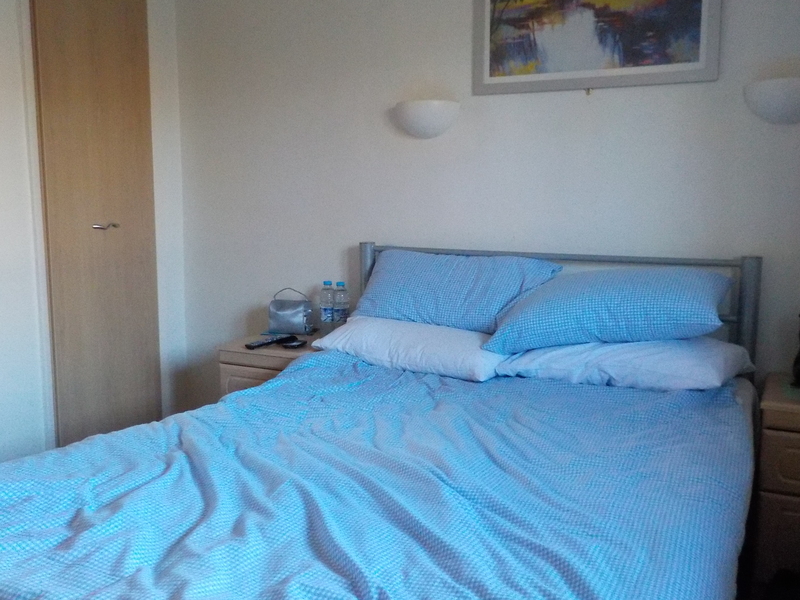 There was also a second, twin bedroom with a wardrobe and one socket. 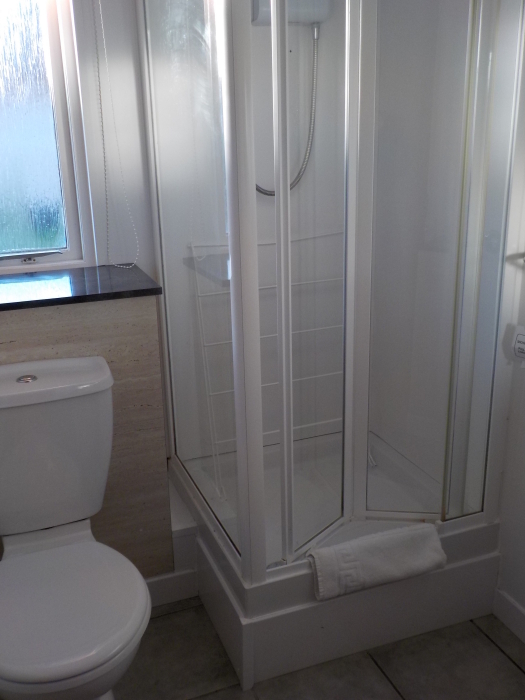 The bathroom had a shower cubicle, wash basin, and loo. A bath mat and loo roll were provided, but you need to take your own towels. There was also a clothes airer for drying your clothes. 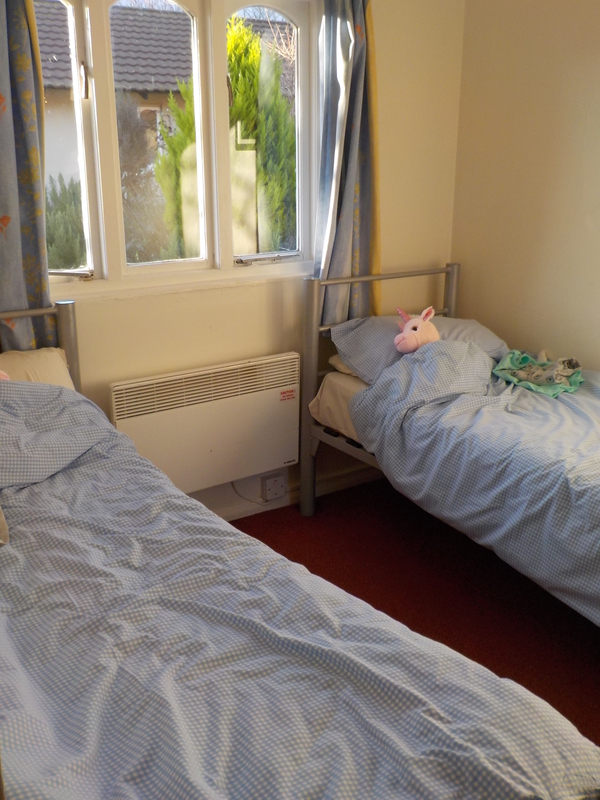 Overall, the beds were comfy (all bedding and pillows were provided), and the rooms were comfortable. Heating was by the way of electric heaters which you switched on and off, and up and down manually. The rooms were clean and fresh. Checking in was a pain. Usually, you can use the drive-through check-in which is much easier, but they had had a computer problem on the day we arrived and our particular booking had not been printed out. We were told to join the queues in the old check-in building, and because they were now having to print booking packs out individually, the queues were horribly slow. We gave up and went to Customer Services instead, where they were able to check us in a lot quicker. Once checked-in, you can use Butlins facilities until you can access your accommodation – for us this was 4pm. Drive-through check-in is something we have used previously for Gold and Silver accommodation, and I’m pleased that they have now extended this to standard accommodation on this break too – we went during the Christmas Party break between Christmas and New Year. 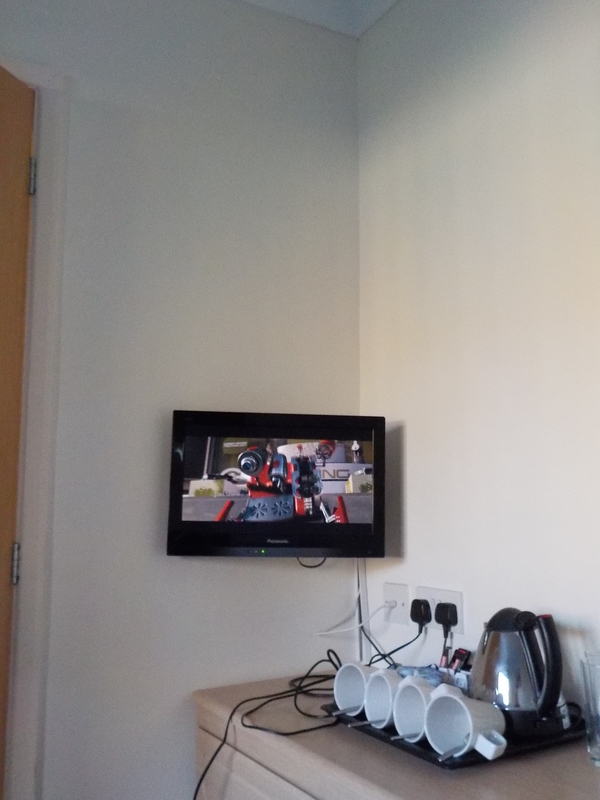 We spent very little time in our rooms with there being so much to do at Butlins. We used them for sleeping, getting ready for our nights out, and watching a bit of telly once the children were asleep, and it was more than adequate. No, standard accommodation is not luxurious, and there is a noticeable difference between standard and Silver, but it was ample for our needs. Want to know what we got up to on our trip? Watch this video, and check out our review of the Christmas Party break.